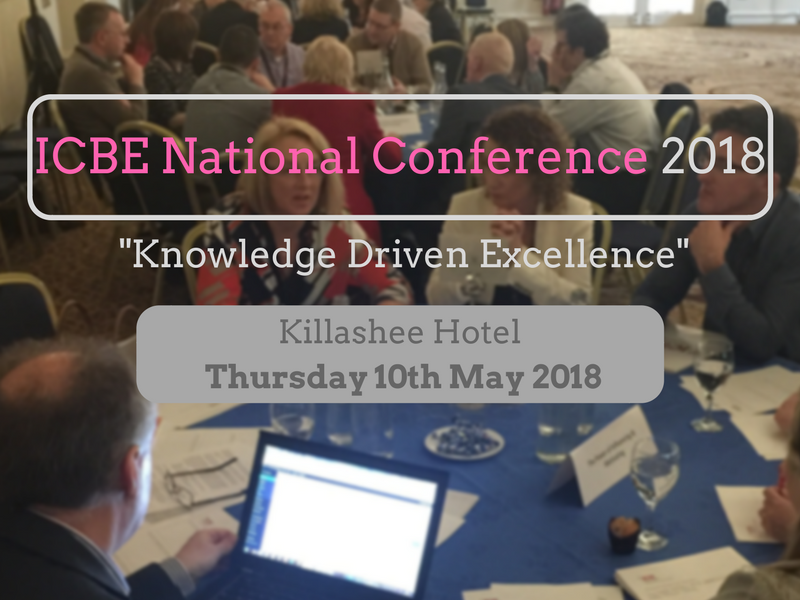 As part of the Irish Centre for Business Excellence (ICBE) 2018 Annual Conference speaker insights and attendee based reactions were live blogged and published in an eBook. Below are the speaker insights split into People, Productivity and Technology streams. This is followed by the collated attendee reactions to challenges posed by the speakers in a series of moderated roundtable sessions.